Let's party! 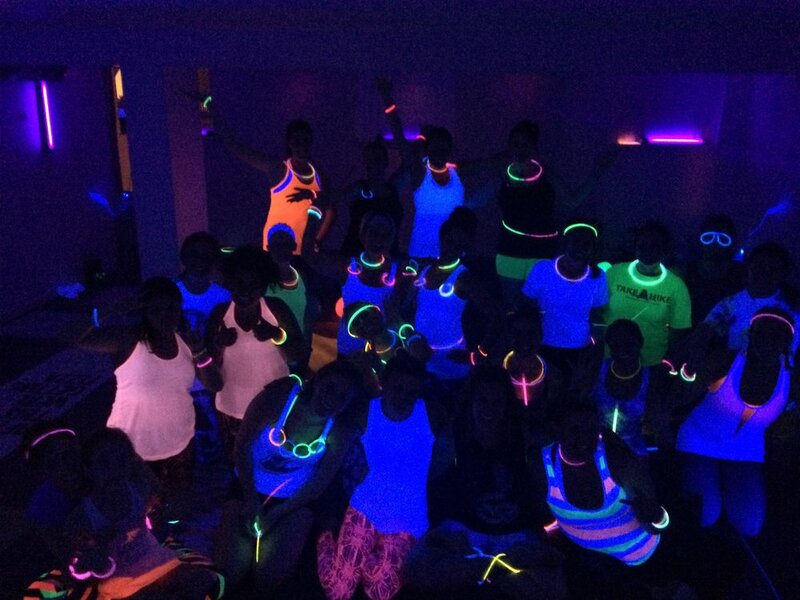 Join Silvia for a kid-friendly yoga class and glow in the dark fun. Break out your best neon yoga pants so you can glow with the flow. Glow sticks will be provided or bring your own glow-gear.